UF College of Education graduate Willis Holcombe, who has provided a lifetime of illustrious service to his country and to Florida’s higher education systen, received the 2014 UF Distinguished Alumnus Award during the COE’s annual Recognition Banquet held April 11 at the UF Hilton. Holcombe served as a marine captain from 1969 to 1972, and went on to graduate from UF with a master’s degree in education in 1972 and a Ph.D. in college administration in 1974. He made a lasting impact at Broward and Brevard community colleges. As vice president at Brevard (1981-87), he promoted a culture of academic integrity and collaboration. In two stints at Broward, Holcombe held a number of posts until he was named president in 1987– a position he held for 17 years. 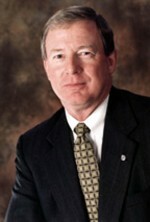 Holcombe was named interim president of Florida State College at Jacksonville in December of 2012 after coming out of retirement in 2006 to serve as interim president at Broward College in Fort Lauderdale. He also “unretired” to serve as chancellor of the Florida College System for four years, supporting the growth of baccalaureate degrees at Florida’s community colleges. He recently helped lead a six-month strategic planning effort by the UF Institute of Higher Education, part of the College of Education. Holcombe facilitated focus groups and brainstorming sessions involving more than two dozen IHE alumni, graduate students and national leaders in higher education administration. Holcombe has received more than 25 fellowships and honors during his 40 years in education. He served on the Florida Articulation Coordinating Committee for 19 years and is a strong advocate for international education, having served three terms as national chairman of the College Consortium for International Studies. Holcombe began his higher education career as a 1973 recipient of the W.K. Kellogg Fellowship at UF, studying under James Wattenbarger, widely recognized as the father of Florida’s community college system. In 2003, Holcombe received the Dr. James L. Wattenbarger Award from the Association of Florida Colleges; and in 2011, he was presented with the association’s inaugural Willis Holcombe Leadership Award. Holcombe also has served on the boards of many community groups, and was a torchbearer for the 1996 summer Olympics in Atlanta. 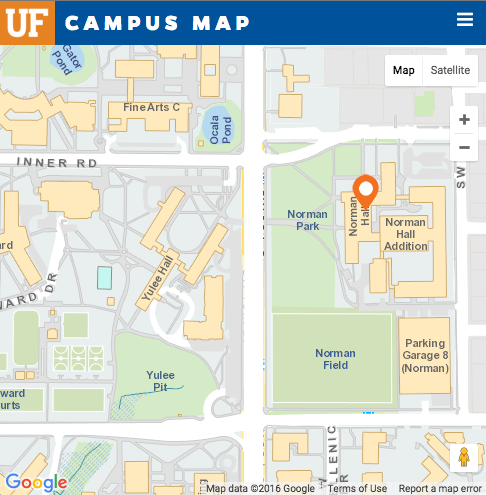 Jason Gallant, who earned his master’s and doctorate degrees in school psychology from UF’s College of Education, has been given the college’s 2014 Outstanding Graduate Leadership Award. Among numerous achievements, he was recognized for tripling the number of families served during his first year as chief psychologist at the Boys Town Central Florida Behavioral Health Clinic in Oviedo, Fla.
Gallant grew up in Fort Lauderdale and earned his B.S. from Florida State University in 2004. He received his master’s in 2007 and his doctorate in 2011 from UF. 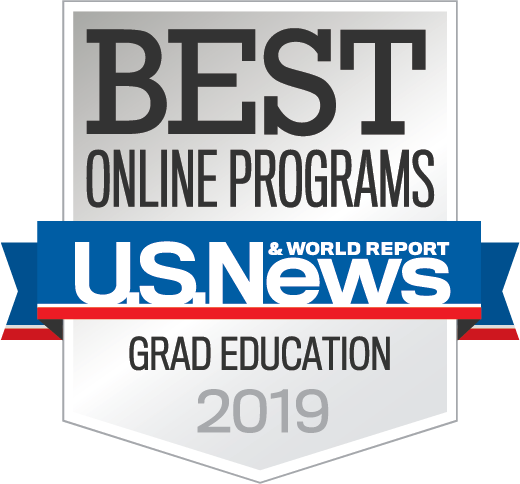 Gallant completed his pre- and post-doctoral fellowships in behavioral pediatrics at the Boys Town Center for Behavioral Health in Omaha, Neb. His personal interests include health and fitness, traveling and spending time with Lola, his Jack Russell terrier.